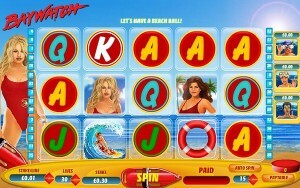 Since it opened its online doors in 1999 Playtech has been at the forefront of modern Vegas slots and Internet gaming. Playtech offers its players fresh themes from every aspect of entertainment. 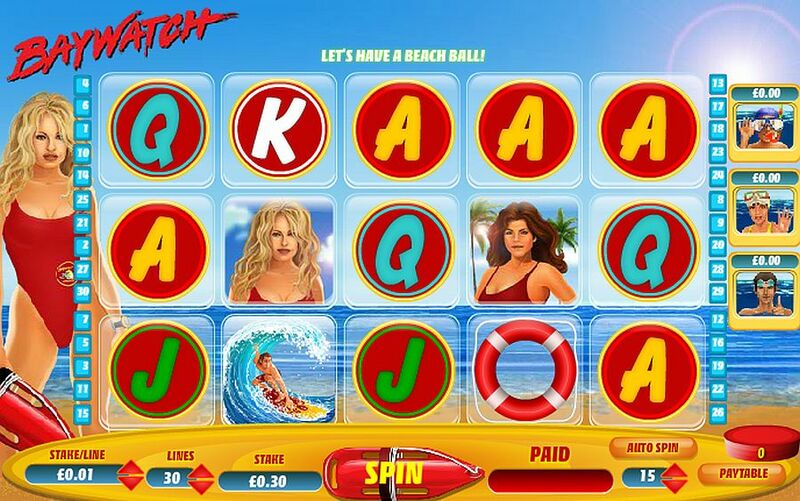 If you are a fan of free online slots then you will be doing yourself a favor by checking out Playtech’s Baywatch Slot, a game that calls back to the iconic television series. Baywatch is a fun game because it does not take itself too seriously. That is not to say that it lacks in features. On the contrary it is packed with great features and is a game that has the potential to bring you hours of non-stop fun. There are many ways to score big, and each spin makes you feel like you are making some progress. 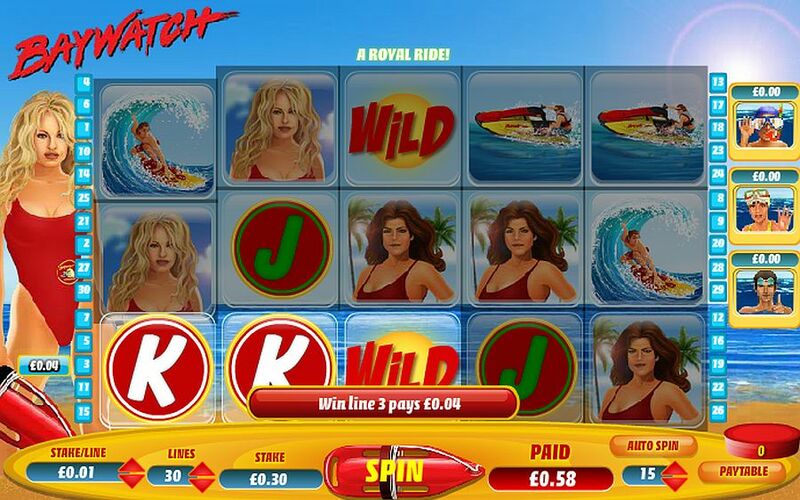 Part of playing a free online slot is that you risk losing it all but in Baywatch that chance is slim to none. Playtech Slots wants you to have a good time with their games, not feel as if you are at the losing end of the spectrum. The first part of Baywatch you will notice is the name. It is a named after the popular TV show that ran from 1989 until 2001 and features images of recognizable characters in its design. The symbols include the characters C.J. Parker, Matt Brody, Yasmine Bleeth and Gena Lee Nolin. Other symbols are life saving devices, rescue vehicles and the Baywatch logo. The world of Baywatch is ripe with sandy beaches, blue skies and beautiful women in surf suits. The 20 play lines are full of tropical colors that are sure to pull you into this exciting game. The menu that rests beneath the slot lines is not intrusive and does not distract from the game itself adding to the ease of playing Baywatch. This game is full of features. The lowest bet that you can place is 0.10 while the highest is 1000 Coins. This grants you with a wide range of winning possibilities. If you score a lifeguard icon you are entitled to extra payouts and 12 free games can be won by spinning three or more Baywatch logos. This leads to lots of replay value and keeps you interested without wasting your time. The menu below the slot lines includes basic information such as minimum bet, winnings, lines selected and cash pool. All of this and more are what make Baywatch so much fun to play. It is easy to understand, clean and offers a unique design not seen in many other free online slots. 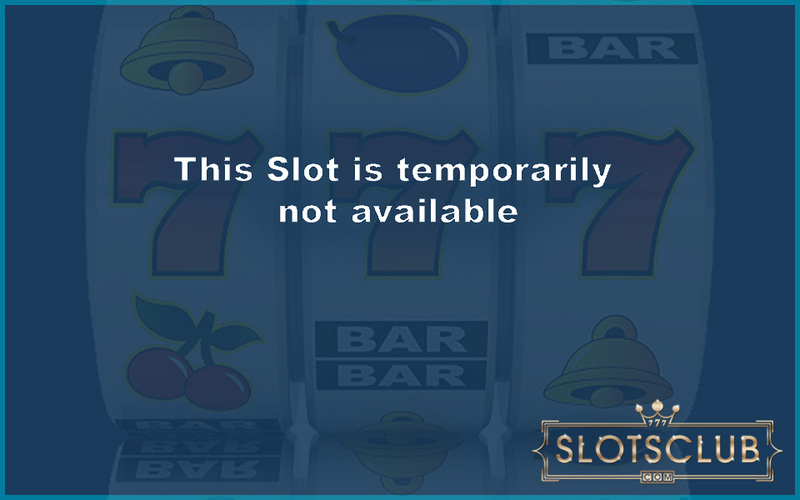 Instead of wasting time sifting through the thousands of slots offered head over to SlotsClub.com and play a quality game. You will not be disappointed in Playtech’s Baywatch. Whether you are a fan of the classic American television drama or enjoy a good slot experience Baywatch will have what you are looking for. The beaches are welcoming as you spin. Your winnings are guaranteed to be big and jackpots can happen at anytime making Baywatch a great choice that stands above the many lesser games on the Internet slot gaming market. Find out what makes Playtech such an amazing gaming company and give Baywatch a go. You will not regret it.